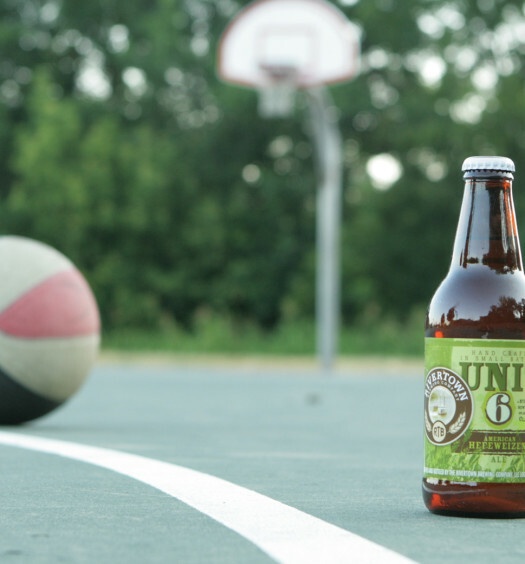 Shandy beer styles exemplify what many people look for in an adult summer drink. 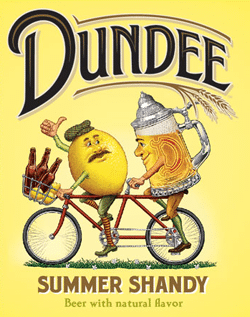 The presentation of Dundee’s Summer Shandy begins with an audibly fizzy pour, a strong head that quickly disappears, and an army of bubbles rising through the amber sea from the bottom of the glass. 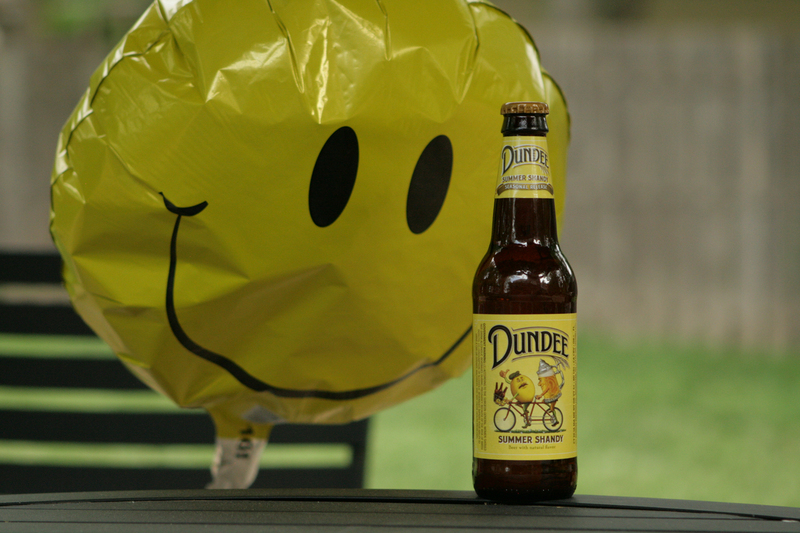 There is no disguising Summer Shandy’s sweet complexion that begins with the lemon candy aroma. The substantial carbonation almost pushes this beverage into a soda-like category. 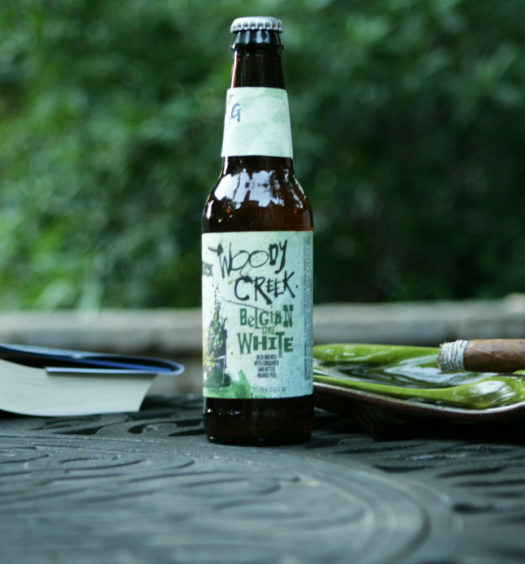 While this beer may be too sweet for some, it is a perfect hot weather beer. It successfully captures qualities of both beer and lemonade.